Connect to share internet of One Android with other mobile. Do you want to access internet and browse something, or want to take a look on WhatsApp messenger once, even if don’t have data pack balance? Then you can access internet if your friend who is around you, and have a data pack and whose internet is working fine. This could be possible by WiFi Tethering facility provided by android, also your mobile or tablet should support WiFi (Any mobile which support WiFi, i.e Android Samsung or Nokia windows or iphone IOS or any other). Also you can connect and share internet by WiFi tethering or with USB tethering with your laptop or desktop. WiFi drain more battery as compare to Bluetooth tethering or USB tethering, while i don’t find any method to use Bluetooth tethering method from android mobile to another mobile. 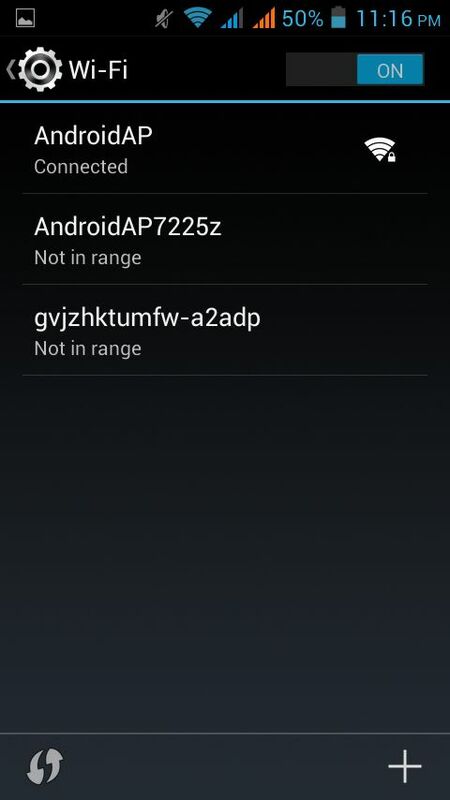 Note: WiFi tethering is included after Android 2.2 i.e Froyo version as a in-built feature. 1.) 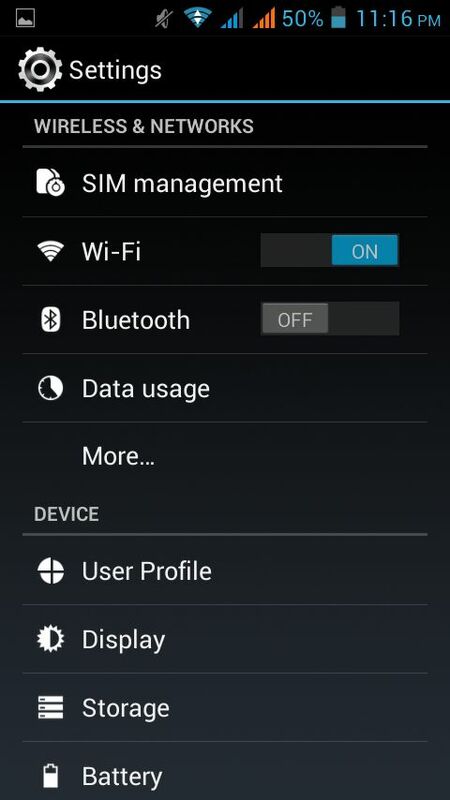 Turn On your data packet first of Android device that you want to work as Hot-Spot. 2.) 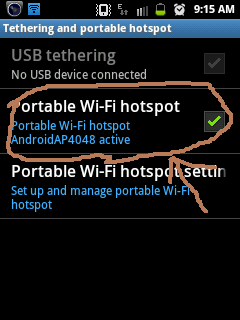 In that device, go to Setting -> Wireless and Networks -> Tethering and portable hot-spot and select “portable WiFi hot-spot” and make it enable as shown below. 3.) 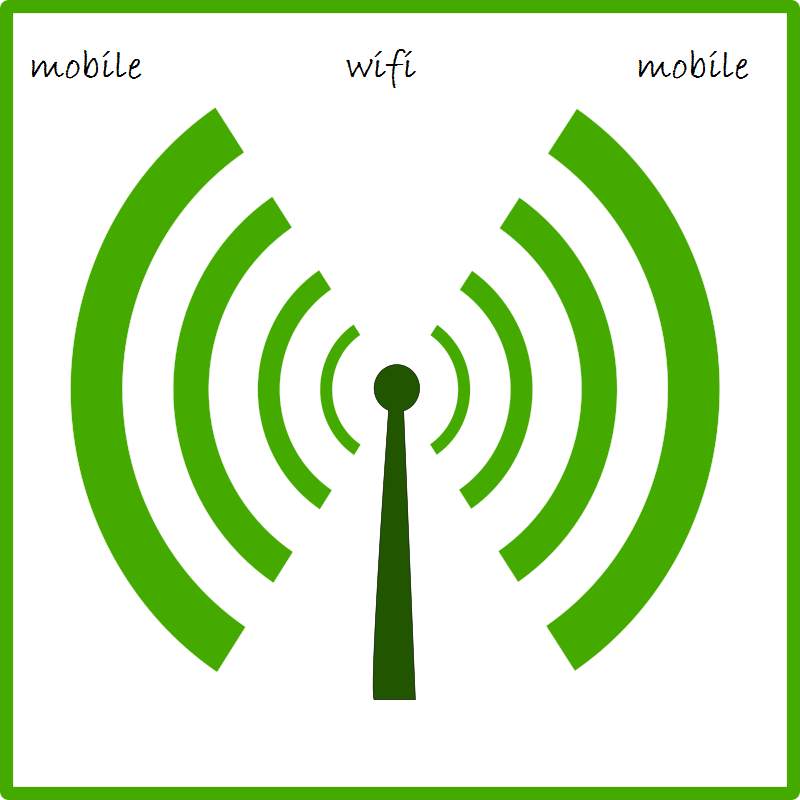 Now put another mobile WiFi to search for the Hot-Spot i.e Android device, and get connected to Android device so as to access its internet data. 4.) Finish, you are connected with another Android device WiFi and can access its internet with ease. Open up your browser and type in web pages URL to check if working. If you face any problem while following steps provided in Connect to share internet of One Android with other mobile post, do comment below. Your suggestions, ideas or new technique is always welcome, as a comment. The steps shown for connecting interenet from other mobile has been done. but after that android ap is cuming and it ask for password. So i need a help from you. Please guide me according to my model no. I m not able to connect my android one with my PC to browse internet. Plzzz help me. Hi ekant, mobile data is required in only one android mobile, from which you want share internet to others. But its asking pre-shared key for wifi.. Brilliant and smooth step I just connect My Hubby’s Phone to mine just now, by following the steps so easy and convenient. Though I am an It based person TeeJash from ABUJA Thumb-Up! I can’t sharing my phone..data in other device .uts also connected the hotspot but not shareing the data .plz help me my mobile is j5 2016…and i connect my other phone i phone s7. I shared internet through hotspot but in another mobile hot-spot is saved.. Can’t connect and use internet..